I’ve been private coaching actors for the last several years in person and through Skype. (you can check out more info here). 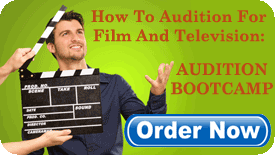 Most actors come to me to prepare for upcoming auditions or jobs they’re about to do and need some fine tuning and direction. It’s a great way for actors to get some feedback and guidance from a person (me!) 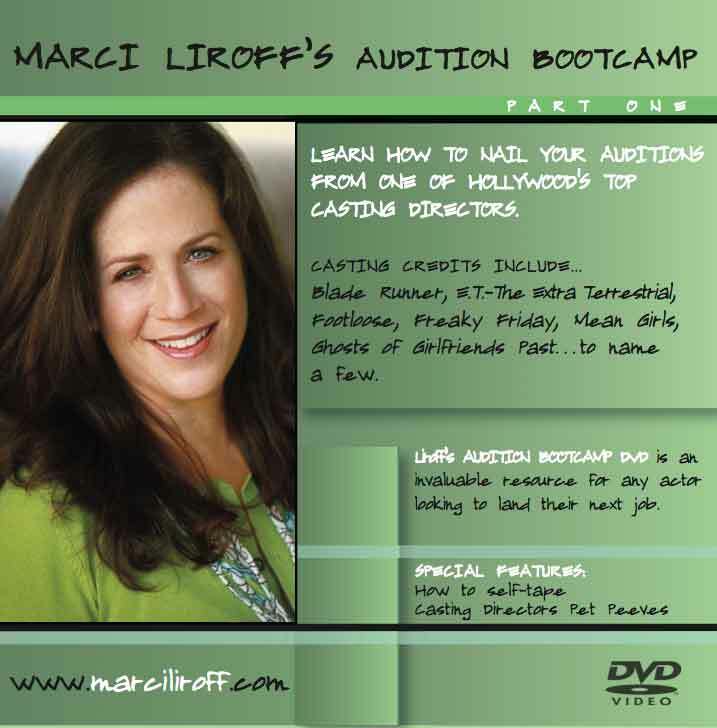 who has the perspective of a casting director and producer who’s actually in the audition room and knows what’s expected of you in an audition. I know what level you need to be in order to actually get the job or even be considered for the job. Many actors come to me weekly to go over material that they want to work on to keep their minds and bodies sharp. I love this kind of work. Lately I’ve noticed that there is a huge chasm in finding great material worthy of spending your time. Traditionally they bring in old auditions, or scenes they were given at workshops which are, for the most part, horrible! Used to be you’d drag yourself down to Samuel French Bookstore in Hollywood and buy old plays and screenplays. 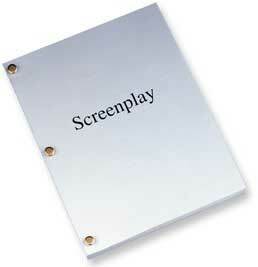 Now there are so many sources online to obtain scripts or monologues for FREE! I strongly suggest you learn a scene or a monologue once a week to keep yourself sharp and in tune as an actor. (Let me know if you have any more sources in the comments section).